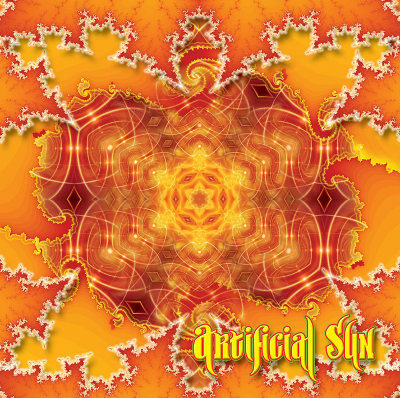 After 18 months of compiling, Phototropic Records is proud to present Artificial Sun, a collection of spiritual and bright tracks. In times of countless dark or emotionless releases, this compilation sets a strong counterpoint. Only tracks filled with heart-touching and beautiful melodies are presented here, creating an atmosphere of beauty and warmth, shining as bright and powerful as the sun itself.